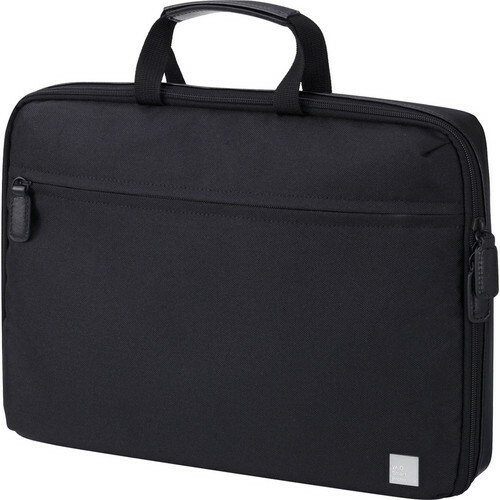 The Sony VGP-CKS3/B Vaio Carry Case (Black) is designed to carry a Sony Vaio Y or Z series notebook computer. 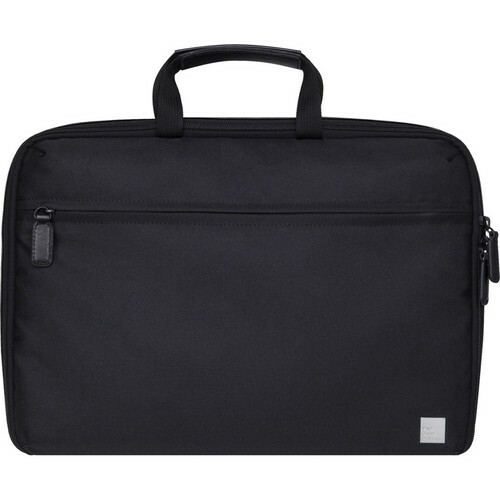 Through innovative VAIO Smart Protection technology, the carrying case employs a hard exterior casing with a safe, padded interior for the notebook. Not only are shocks, bumps and falls less harmful with this case, but the attractive and subtle design means it won't clash with other luggage. The case has a zippered front pocket and a carry handle.